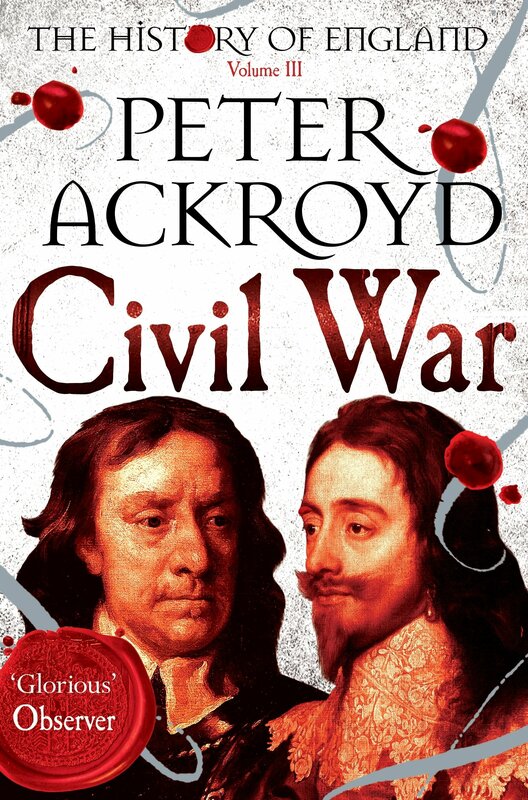 Civil War is not for those who want a detailed account of the Civil war period specifically; it is particularly void of military detail, but offers an insightful and vivid narrative of the whole of 17th century England that retains the period’s intricacy and complexity. While Ackroyd’s style is to make the civil war period seem rather like a series of accidents, common themes emerge that still influence our culture today. 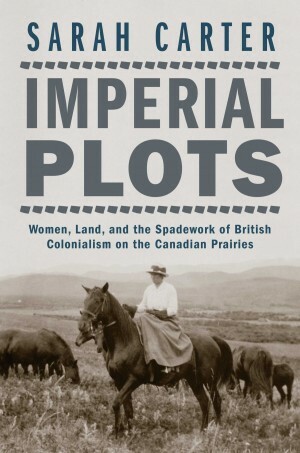 The story itself is a fascinating one with themes very relevant to modern readers: the impact of colonisation, racism, cruelty and social inequality, as well as love, hunger, and the desire for meaning and self-actualisation. Johnson is a natural storyteller, providing narrative context in between each of the poems. However the real heart of the collection is the poetry, which goes deeper than scholarship would otherwise allow. Johnson puts the reader right into the moment of experience, using language that is both harrowing and wry. 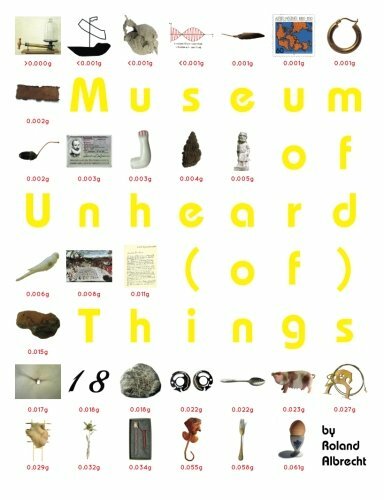 These stories, which function to cast a dim aura to the otherwise miserable objects, are “Unerhörten” in the two sense of that German word: they are “unheard” and “unheard of”—unknown and outrageous, suppressed and surprising. But for the non-German speakers, this adjective carried a third meaning: it was impossible to hear them, because all the stories could only be read in German. Until now, that is. The 78 stories in the entire collection have been translated into English by You Nakai and Alexander Booth, assembled together following the order of their weight, and published as the official catalogue raisonné of the museum. The Civil War, A Narrative exemplifies the awfulness, overtiredness, dirt and stench of war. It was a time of fading hope, misinterpretation, fundamental disquiet vis-à-vis the future and an anxiety that the war which everyone had hoped would end rapidly, would not. Notwithstanding the nearly 900 page enormity of the work, is an edition to be studied by serious scholars of history. That Dougherty is a historian is evident in this work. 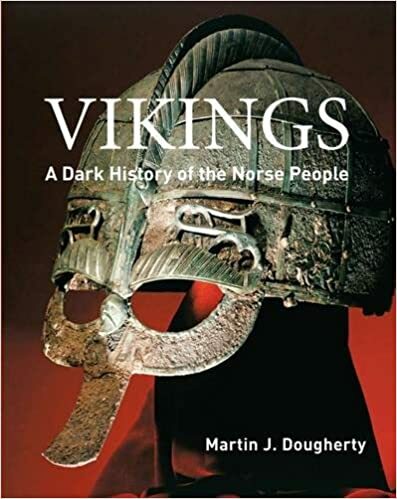 Filled with maps, photographs and graphics; Dougherty treats the reader to an eye-appealing, gratifying volume regarding the fundamentals of Viking life, history and a broad spectrum of activities carried out for the duration of the period. Vikings provides a robust overview of a fascinating people whose life, culture, accomplishments and behaviors have colored much of the world and have left an indelible mark on those of us who descend from the settlement areas colonized by them. Ultimately, what Lists of Note shows us is that we’re not alone in our desire to tame the rush of information, tasks, and needs that bombards us everyday. Listmaking is both rational and helpful in our chaotic lives and has always been so. 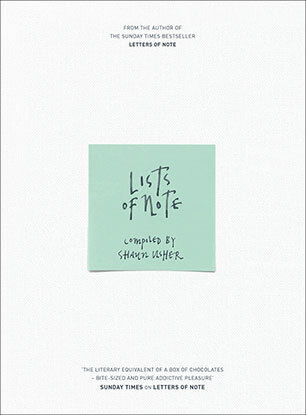 More importantly, Lists of Note teaches us that the list, is more than ephemera. It is a key to who we are, and at its best, can actually be a beautiful, and even artistic medium. his is a beautifully produced facsimile of the German edition (it was apparently published in Latin at the time as well) of what has come to be known as the Nuremberg Chronicle. The book sets out to tell the history of the world through seven ages, though the seventh is best described as the age to come, when we can look forward to the coming of the Antichrist, Armageddon and the Last Judgement. Seems crazy to most o us, but these were all very real prospects for Hartmann Schedel and his contemporaries. The author of The Family talks about his book, the people behind it and within it, the historic events and extensive research he did, his challenges in writing this book, the “American dream” and immigration, and much more. Riall sees the mythos of Garibaldi as an effective if unrealistic public relations tool. His frequent intransigence and independence was as valuable as if he had been the brainless tool of Cavour, Cavour’s successor, or Vittorio Emanuele. In the pursuit of her message she inundates the reader with trivia, which, however relevant, could have been more effectively presented.